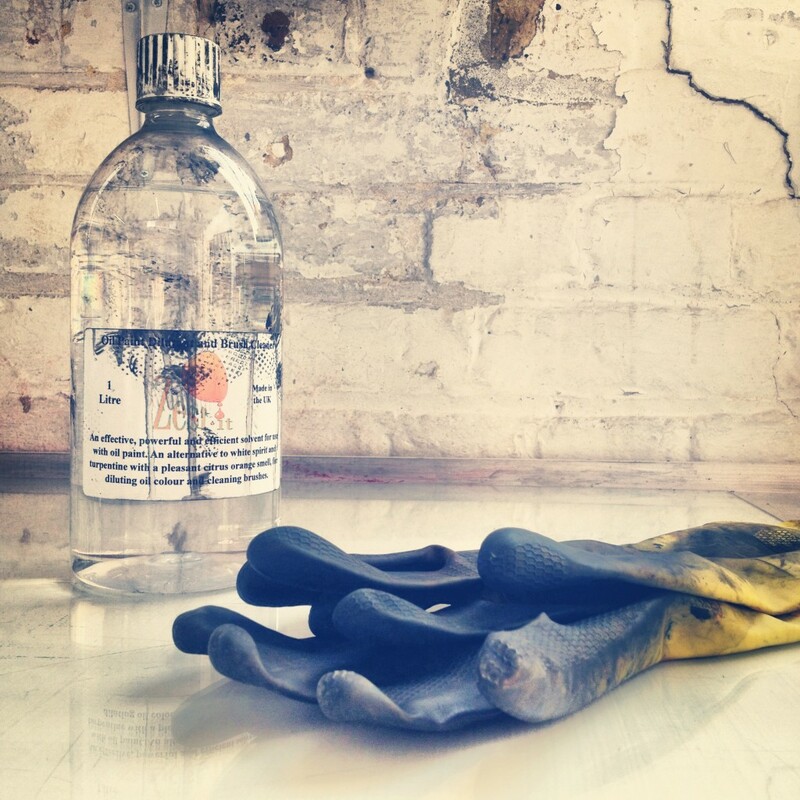 Here is my list of ten essential tools and materials for making linocuts. These are all indispensable, either when preparing your design, carving the lino block or printing. In my opinion, these are the best brands and will make carving and printing a joy. Whenever I run linocut workshops these are the items I recommend. Where possible I have listed suppliers in the UK and the USA. Made to exacting Swiss standards these have drawn many oohs and aahs from my students when trying them for the first time. They are made of high quality steel and are sharpened to a finely honed cutting edge that slices through lino like butter. Their comfortable mushroom-shaped handles are made from pear wood and sit flat on the table when not in use to prevent them rolling onto the floor. Where to buy: Jacksons Art (UK). See the Pfeil website for other distributers. The smoothest of all the traditional linoleums (linolea?) 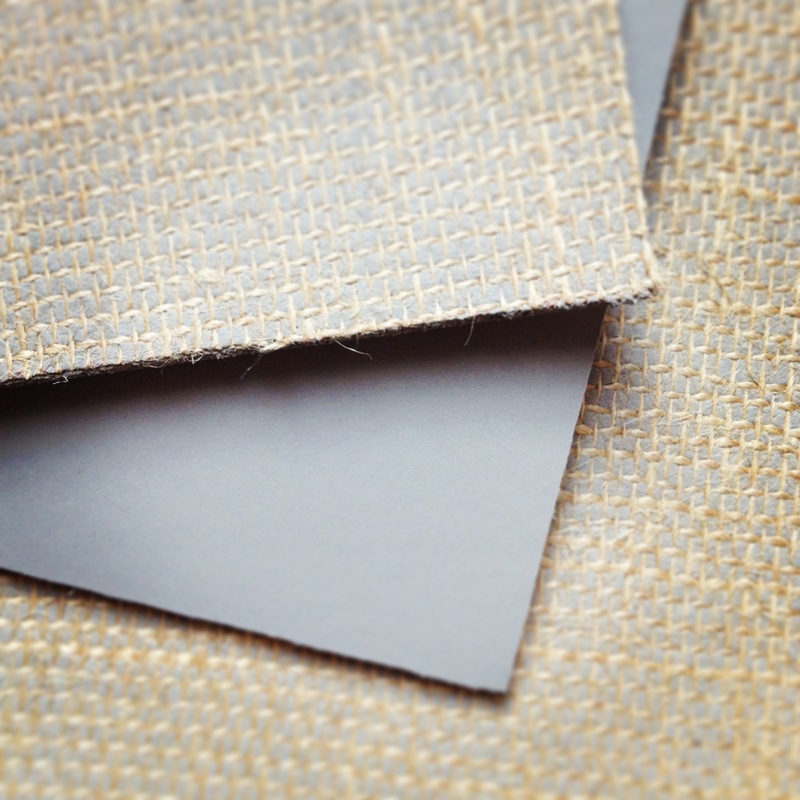 the battleship grey is easy to cut and holds fine detail without crumbling. The surface is smooth enough to give flat areas of colour but has enough tooth to give a slight texture when under-inked or printed at a lower pressure. Available in the UK on rolls up to 3ft x 6ft. Oil-based inks that wash up in soap and water. These print beautifully, especially when extended into transparent layers (they are not as opaque as other inks) and remain useable for several hours after rolling out. Some of the colours take a few days to dry, especially when over-printed, in which case drying times can be sped up by adding chemical dryers. Brilliant for drawing your designs onto lino, Japanese brush pens (also known as Fude pens) dry fast and permanent. They give a variety of marks from very fine to wide lines, so can be used for detail as well as blocking in areas quickly. Fude pens come in two sizes of brush, and the grey part of the pen is a replaceable ink cartridge. Where to buy: Ebay is probably your best bet, there are a number of suppliers in Japan. Much longer lasting than traditional black or blue carbon paper, this comes on a big sheet and can be used over and over. The red line is very clear, making following it when carving easy. It will show through when printed with certain inks, so it should be cleaned off the block using methylated spirits or alcohol before inking up. The Japanese have a long tradition of relief printing and take their materials very seriously. These rubber ink rollers (brayers in the USA) are a good mid-range option and will last for years if looked after properly. They have just the right amount of give to ink up a lino block perfectly (because lino is seldom flat, a hard roller often misses bits). They come in a range of sizes, from 1 inch to 8.5 inch (3cm to 21.5 cm). Although there is a vast range of papers out there, this is my personal favourite for printing linocuts on the press. 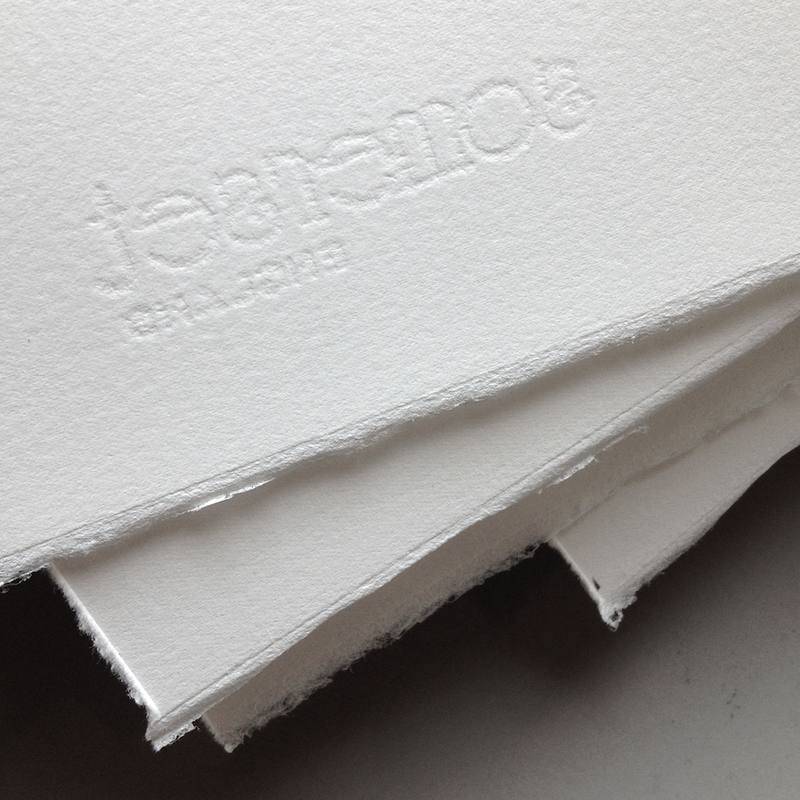 It is absorbent enough to take the ink beautifully without bleeding and has a luxurious weight and texture which adds a real note of class to your prints. It has a deckle edge which looks great when float-mounted in a frame. For cleaning up oil-based inks it’s best to avoid white spirit as it can be harmful and is easily absorbed into the body. Zest-it is less harmful and has a pleasant orangey smell which comes from the citrus oils it’s made from. This handy set contains sharpening stones in a range of pretty colours, denoting their different coarseness. The stones are soaked in water before use and kept wet whilst sharpening. They work very fast so you won’t waste hours sharpening and they can be kept flat by rubbing against the special block provided. Placing a piece of non-slip matting under your lino when carving will give your arms a rest as you don’t have to cling onto your block quite so hard. Very useful. Gives me the quality to aim for! What sizes of pfeil tools would you recommend for first purchase. What sizes ofpefiltools would you recommend for first purchase. I borrowed some tools etc from a friend, did some linocuts, got hooked and started compiling a list of things I need to buy. Your recommendations and suppliers are invaluable, thank you! 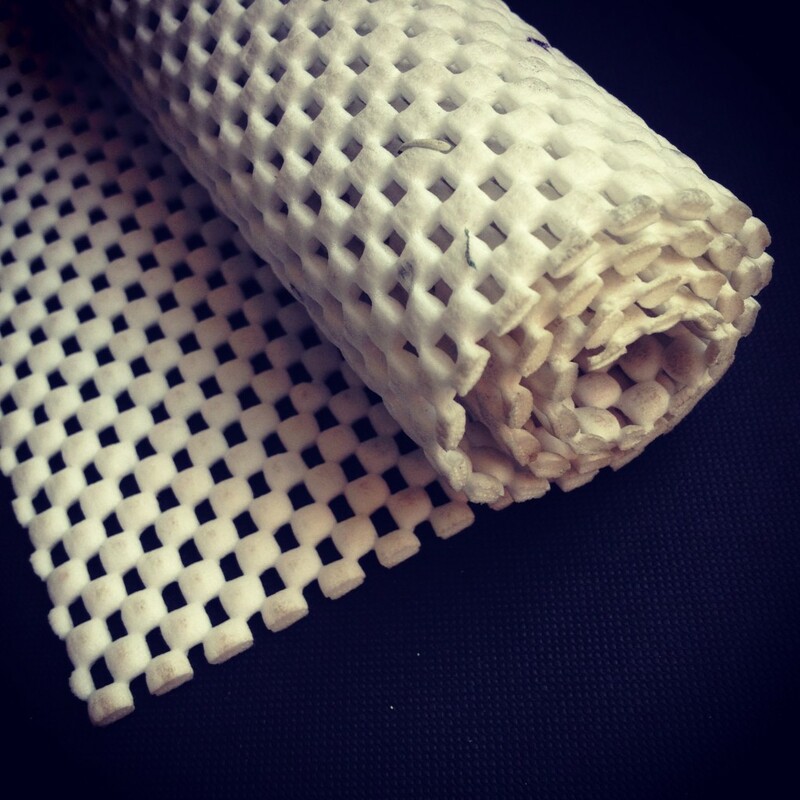 Non-slip matting! That’s a genius idea – thank you. 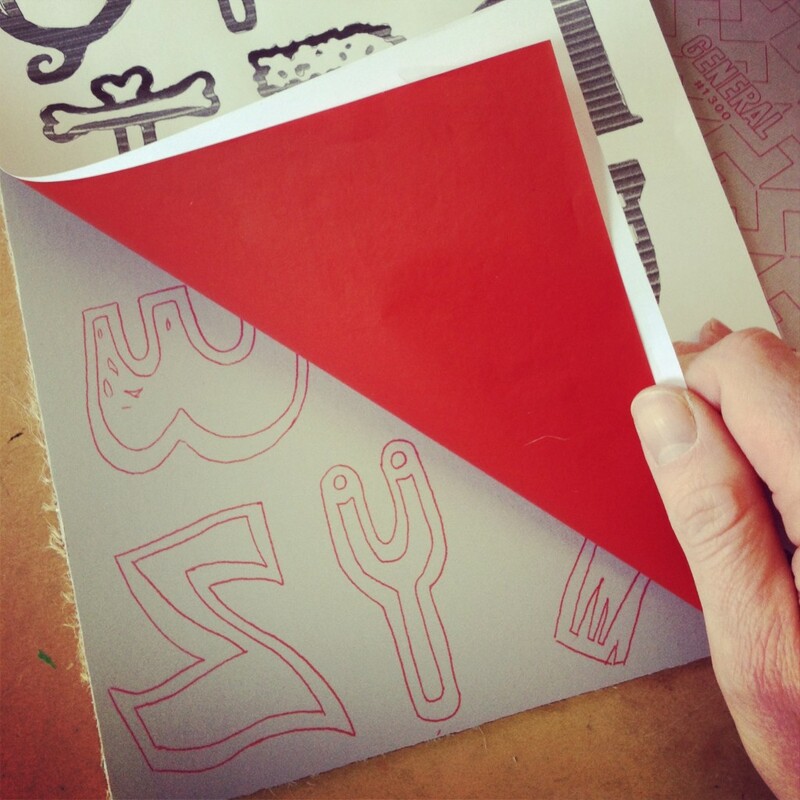 and great to see an alternative to white or black trace down paper which can lack finesse and definition – i’ll give the red a try. Great Post! Very useful. Thank you for sharing these informations. I am interested to buy a few Pfeil tools and I saw on Jacksons Art website there is many different models of these gouges, and also different set (Set#A, #B, #C, #D…). If I would like to invest in three different gouges, which one would you recommend? Which shape or size are the most useful? Also, do you know where I could see a how to proceed to sharpen my tools? I found some japanese stones like you recommended but I have no idea how to use it. 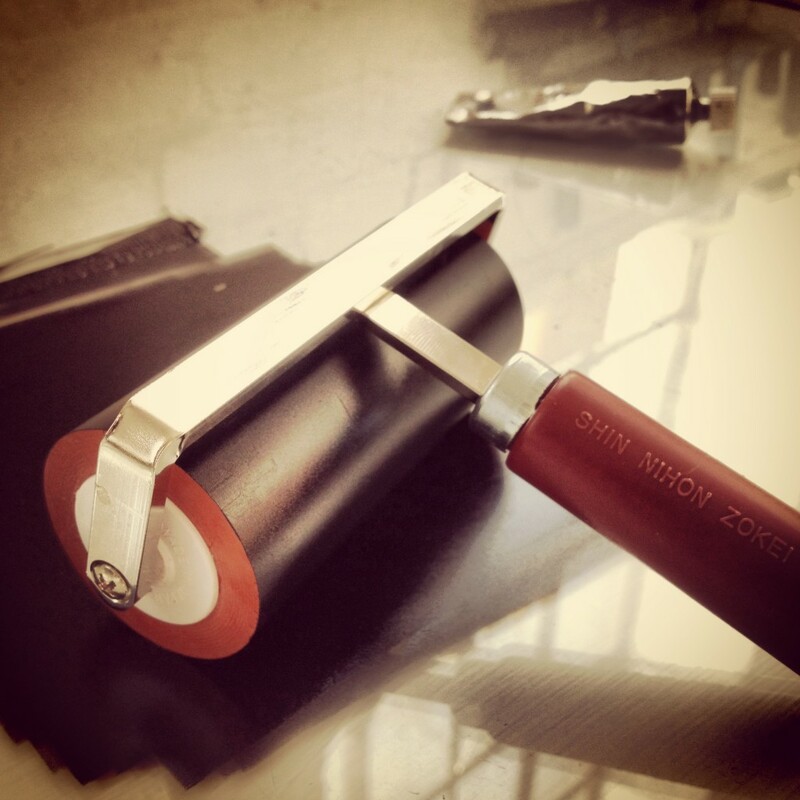 On the italic printmakers website is it the hard rubber rollers you recommend or the soft rubber rollers? Hi Georgia, they are listed as hard (but they are just right!) They are the red/brown ones. Am interested in buying 3 Pfeil carving tools. What 3 would you recommend to start with? Or would I be better off to buy the set of 6, but which set? I cannot seem to really find a difference between Set A, B, C or D, so, do not know which one to invest into. Really like your site; very helpful. I would like some advice about how to hand print (can’t afford and don’t have space for press) to avoid ink being rolled into unwanted areas. I often end up taking a lot of time masking around the image before printing. Any other ideas? Hi I am looking at buying 6 Pfeil tools but they all seem to have a baffling aray of number what would your recommend as a starter set in terms of the numbers I should go for? Great site Nick,much needed as there’s not much out there specific to lino cut ,especially concerning every aspect of this much loved print process. 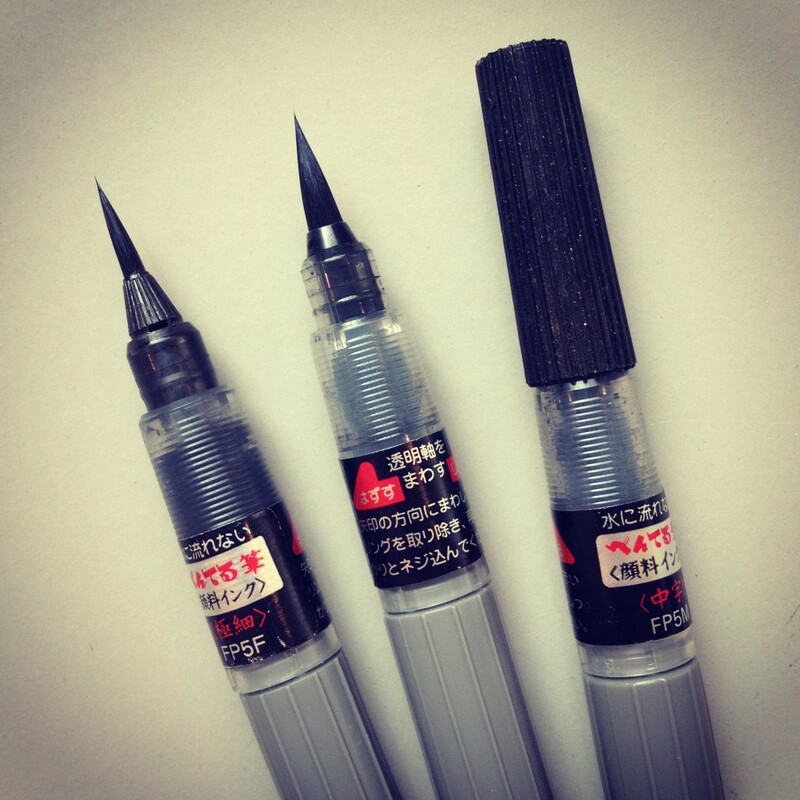 US & Canadian customers in particular might want to check JetPens.com for the Fude brushes. Hi Nick, I’m fairly new to the linocut process and right now I’m still wrestling with the printing itself. I also use the Grey Lino but I’ve got some rubber stamp that I carve and the result (same ink, same Paper, same pressure) is huge. The ink just doesn’t seem to get a hold of the Lino and the result is always a disappointment! Got any clues what’s wrong or how I can improve the print? This is the best and most helpful site of all ! Hi Nick, I see that a number of people have asked for advice on a buying a small selection of Pfeil tools but you haven’t responded to any of them. Perhaps there is a reason for this but it would be really useful to those of us who are looking to buy a better set of tools to have the advice of an experienced printmaker. Ahh, I found the information regarding preferred Pfeil tools on another part of your blog. Very, very useful. Many thanks! Hi Nick, what a great site which I have just found and thoroughly enjoyed! I am just about to venture into lino cutting and have bought a sample piece of ‘soft’ lino which is not very soft, and a cheap set of blades with the dreaded red plastic handle that I now know to avoid but did not at first, so I bought it as a cheap and cheerful cutting set to see if I like it. Later learnt that these items should be thrown away if accidentally bought and I cannot but agree as the blades feel blunt and slide about the lino and the handle does not screw tight. I read about the beautiful and terribly expensive Pfeil tools and wonder whether there would be anything a bit cheaper out there to try, as I really cannot afford such expensive tools. There is no point to buy cheap and nasty to be put off lino cutting forever, but something medium priced would be nice. I have searched the net but cannot tell a good tool from bad and would appreciate some advice from an expert before wasting money. Any info gratefully appreciated! Thank you. 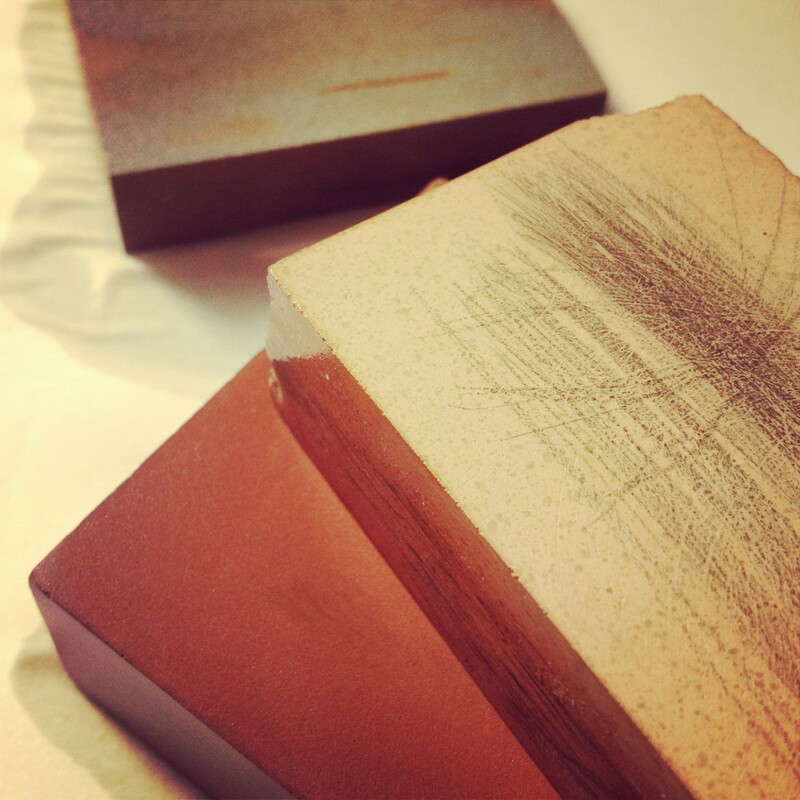 Is your brayer the hard or soft version available through intaglio printmaker? Thank you for your posts by the way they are great for reference, most helpful in the pursuit of successful lino printing! 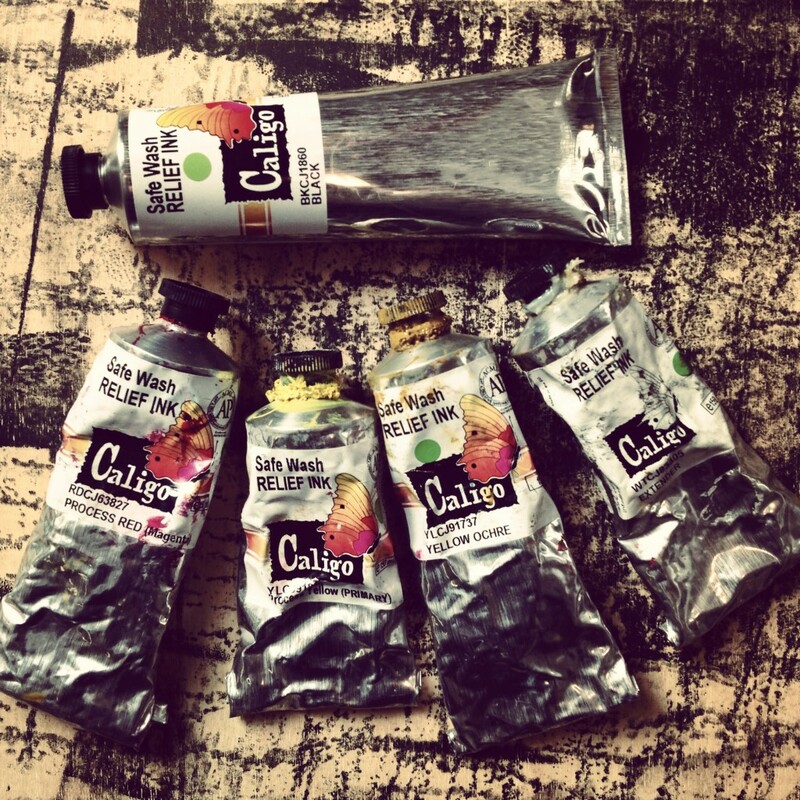 Do you stick to the caligo inks as a general rule? I am about to test them on the grey lino. They have worked brilliantly on all the soft cut lino I have used so far. I found this in response to people questioning the cutting tools, may help. 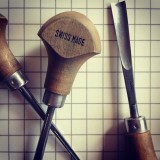 Any suggestions on sharpening linocut tools ~ Pfiel seem to have longer shanks than Japanese cutting tools. i did a one day printing course and liked the lino printing so have bought tools, paper etc but need the sheet of glass to roll the ink on. What is this called and where can i buy it? So annoying to not be able to play for this one item. Thank you. Oh dear. I just bought a bunch of somerset satin paper because of your advice – then I reread the paragraph and you said it’s your favourite paper ‘for the press’. I don’t have a press! Will this paper be ok with a baren?